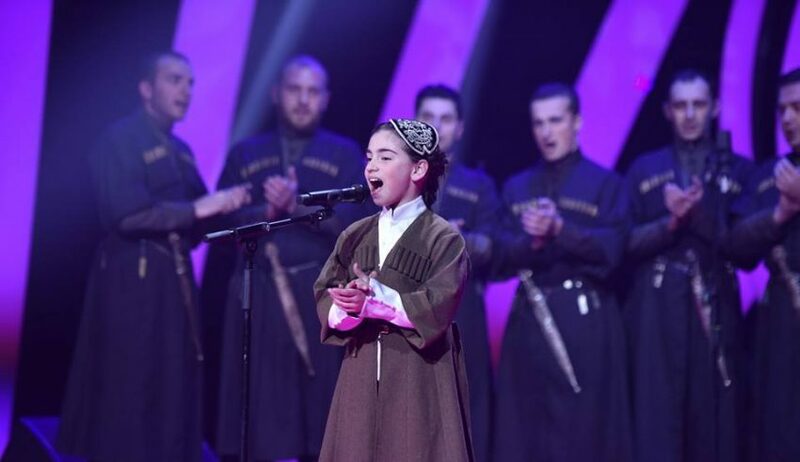 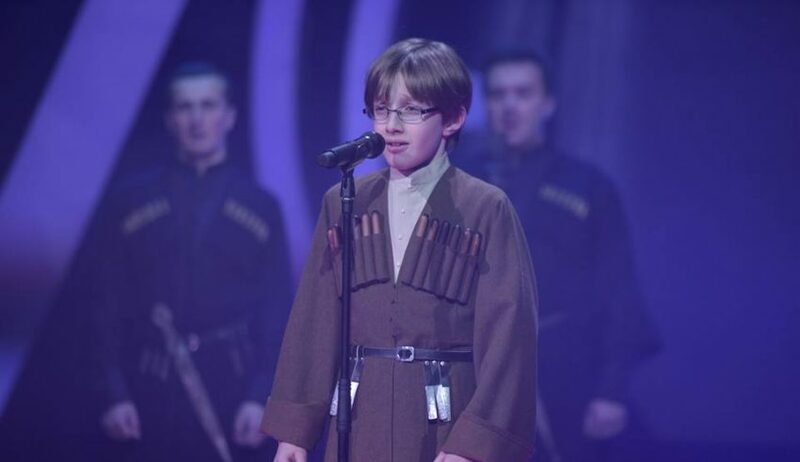 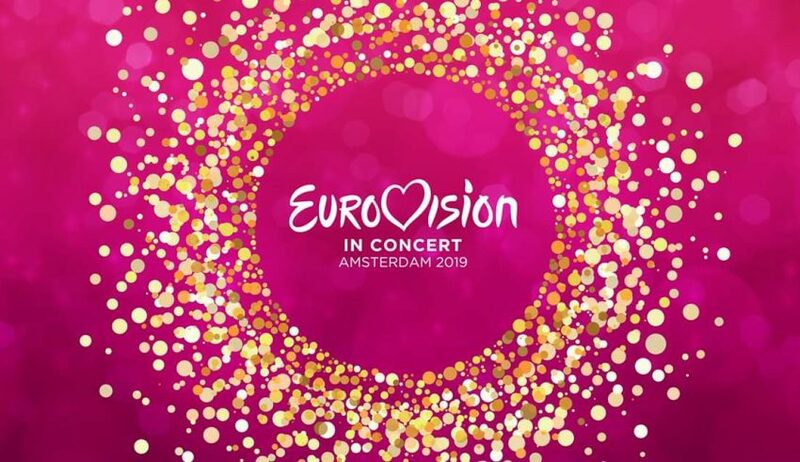 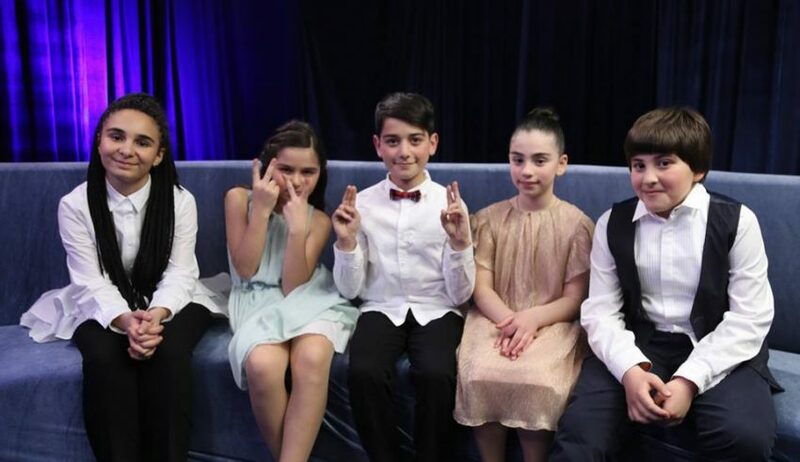 Georgia kicks off its Junior Eurovision 2019 selection with Oliver themed show! 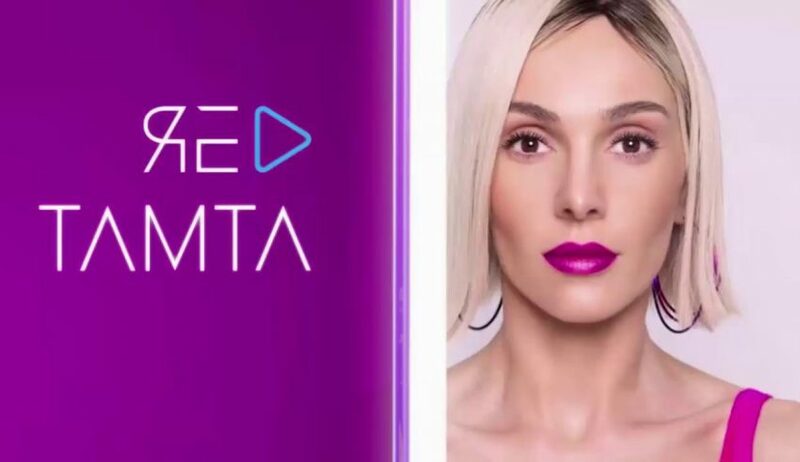 Cyprus: Tamta’s “Replay” has been officially released! 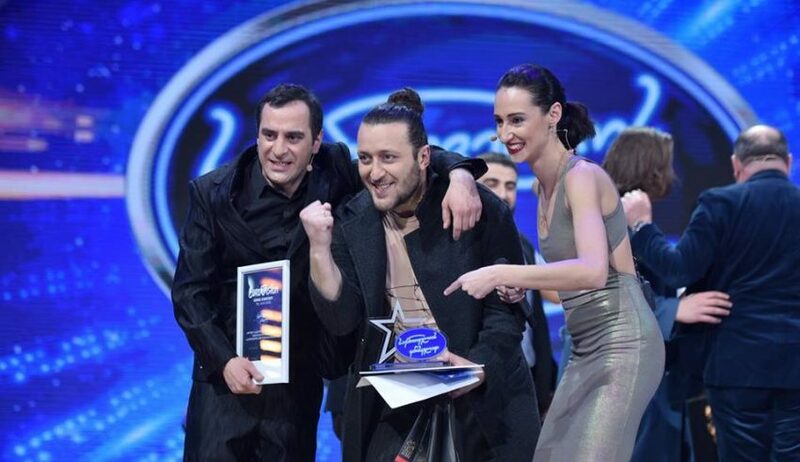 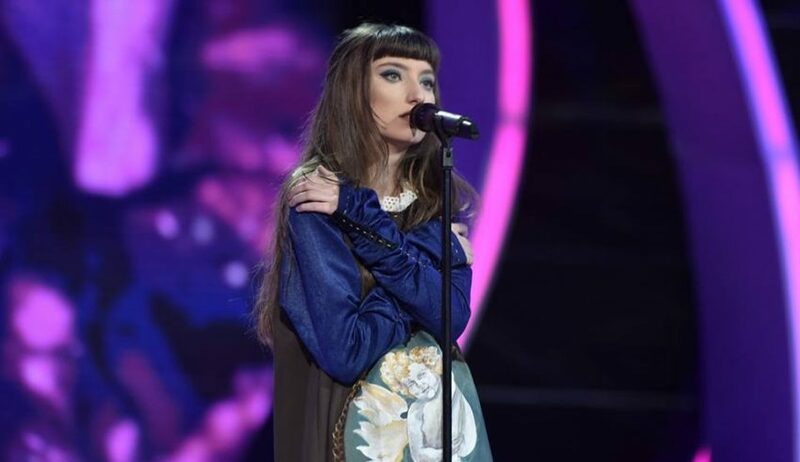 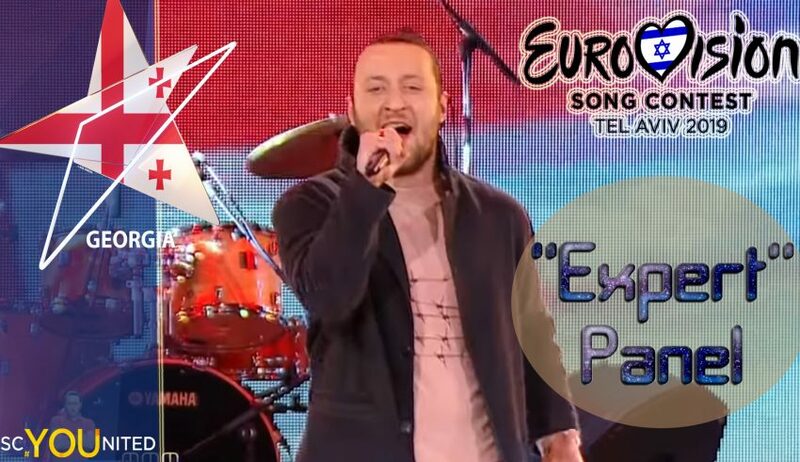 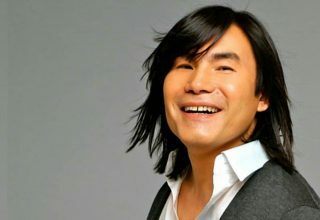 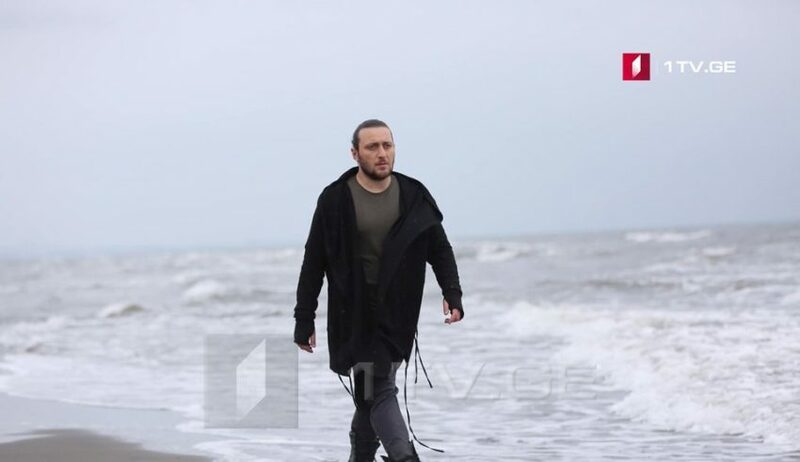 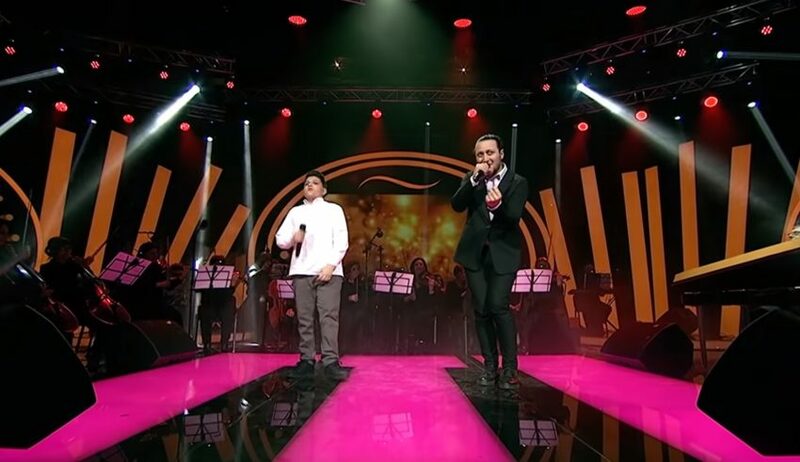 Georgia: Oto Nemsadze wins Georgian Idol!